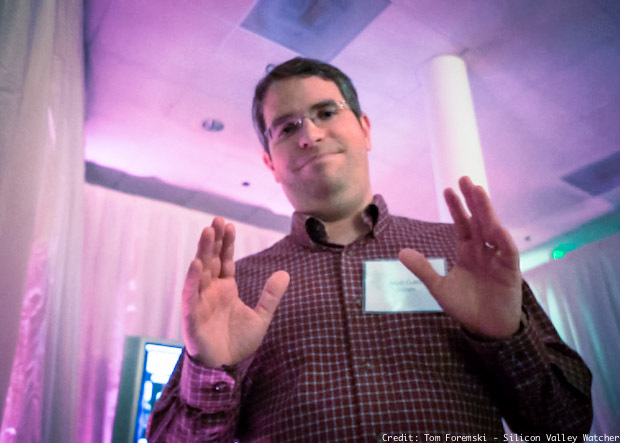 After 15 years as head of the webspam team at Google, Matt Cutts says he is taking a long break, to spend more time with his wife and family. It's the same language that senior executives often use when suddenly departing their employer. I wouldn't blame him if he doesn't come back because he is often the target of much vitriol and anger from the SEO (Search Engine Optimization) communities every time Google changes its algorithm every few months. Cutts has one of the toughest jobs at Google he has to explain Google's mysterious search algorithm and why some sites rank high or low. It's a highly charged arena because the livelihood of hundreds of thousands of people depend on Google ranking their business as a trusted online entity. Yet Google's algorithm changes can sometimes plunge a site's rank for no apparent reason, which leads to a lot of hate aimed at Matt Cutts -- largely because he's the only Google representative that people know. It's a frustrating job because Cutts can't reveal how Google uses its 200+ signals in determining search quality and rank because spammers would take advantage of that information. He can only advise that certain behaviors, such as publishing guest posts on blogs, might be punished by Google. ...I'd like to be there for my wife more. I know she'd like me to be around more too, and not just physically present while my mind is still on work. My leave starts next week. Currently I'm scheduled to be gone through October. Thanks to a deep bench of smart engineers and spam fighters, the webspam team is in more-than-capable hands. Seriously, they're much better at spam fighting than I am, so don't worry on that score. One critical point is that I won't be checking my work email at all while I'm on leave.